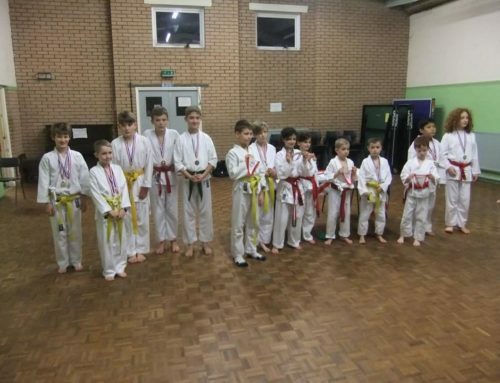 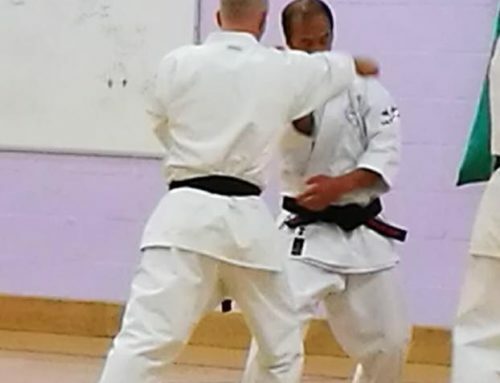 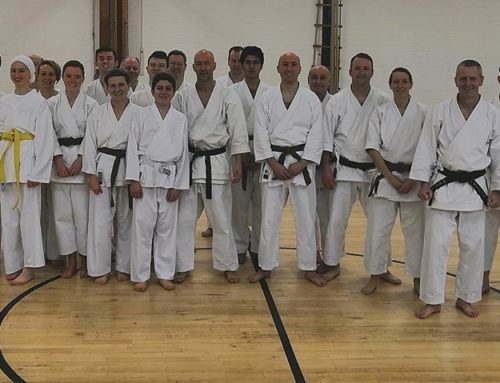 The Farnham dojo hosted the Wado Academy New Year’s training session on January 6th 2019. 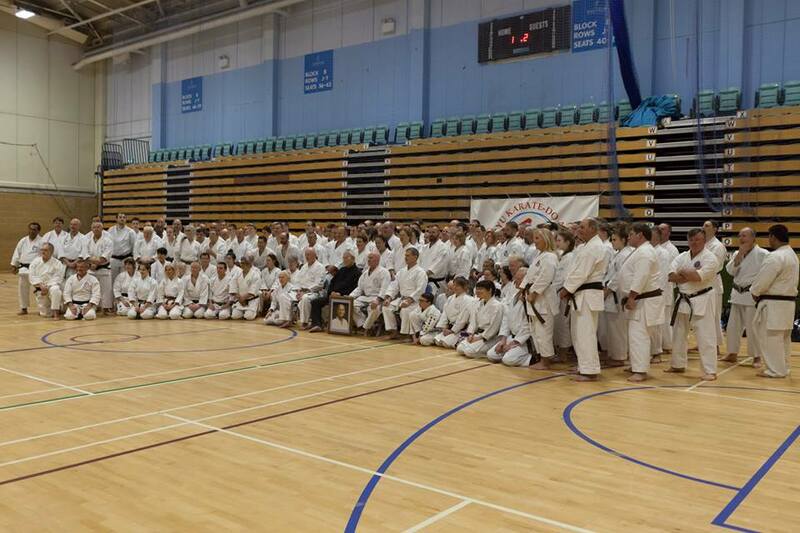 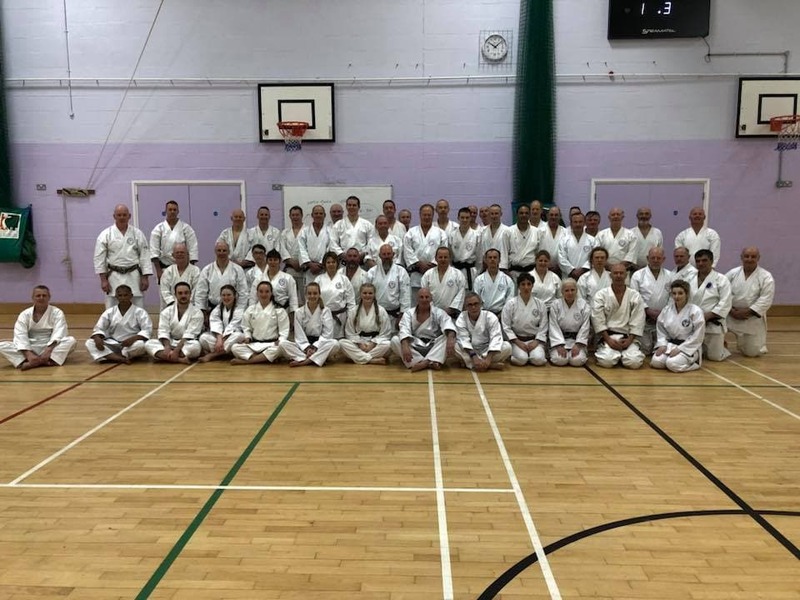 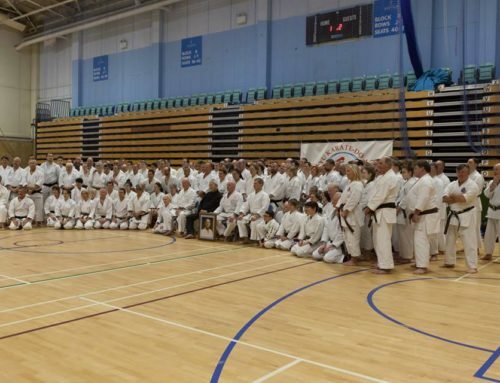 Taught by Sensei Arthur Meek 7th Dan, on behalf of Shiomitsu Sensei 9th Dan Hanshi, almost 70 students came from clubs across the UK to participate. 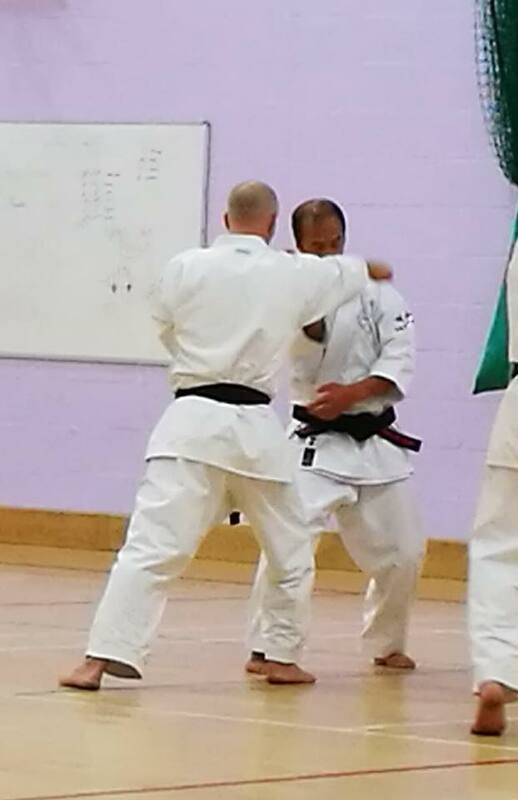 training was intense and sweaty, with an emphasis on good training spirit and improvement of technique. 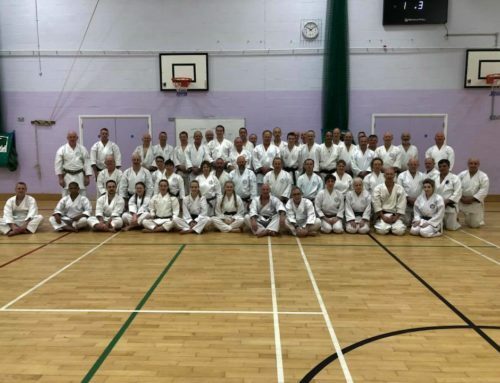 The 3 hours passed very quickly and our thanks go to all who came and supported the event, it it was great to see so many club members at the session.